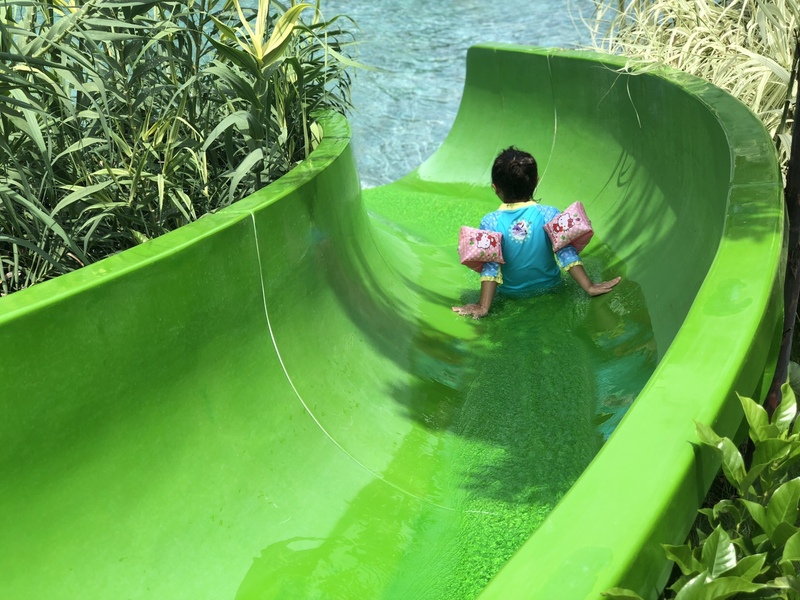 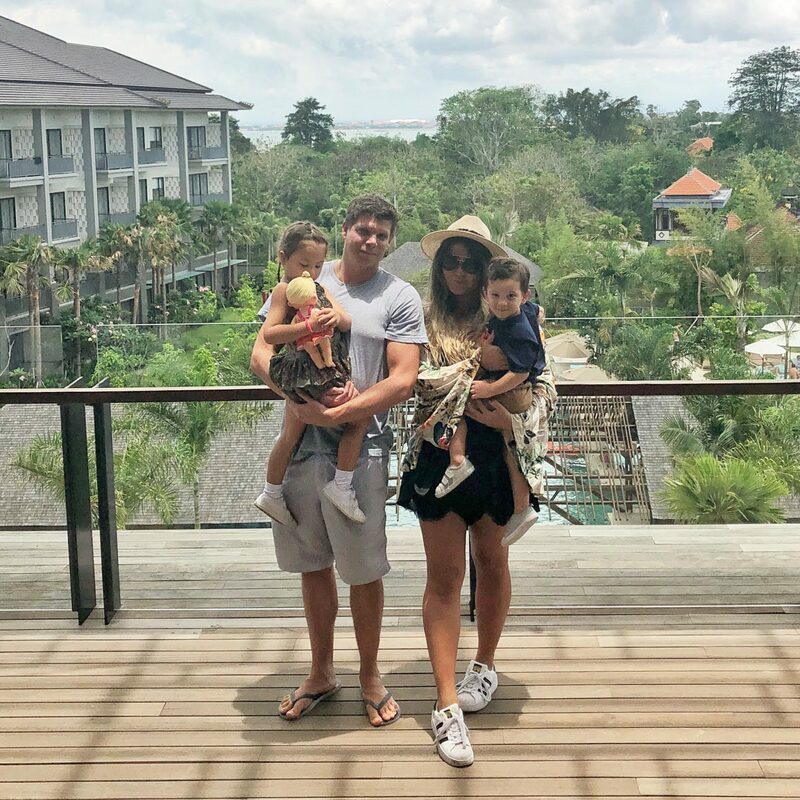 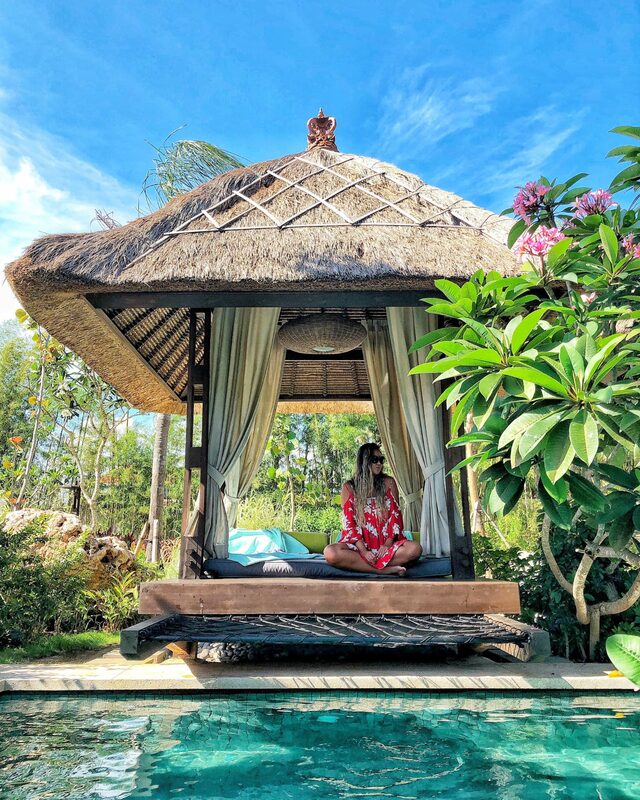 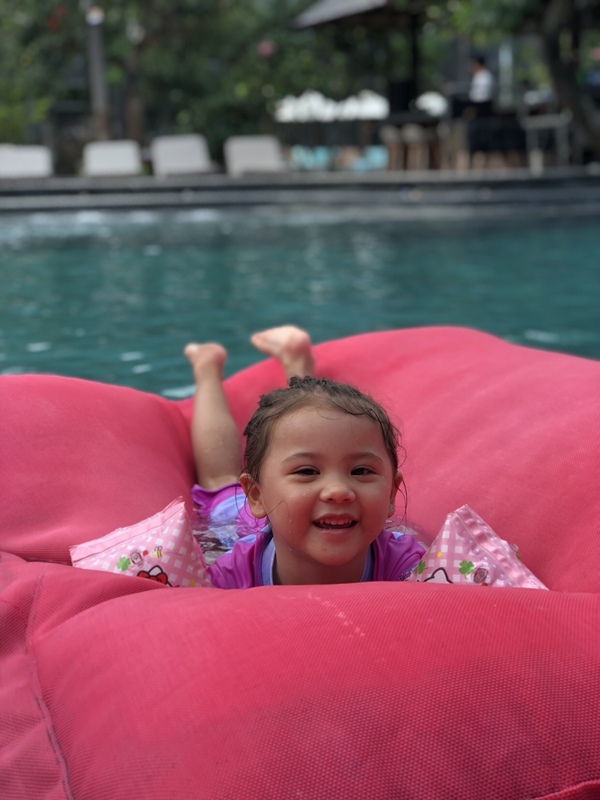 Bali Travel Diary: Movenpick Resort and Spa, Jimbaran – Christing C.
Travelling with two toddlers isn’t always sunshine and rainbows, as we may have you believing from the pretty Instagram feed. 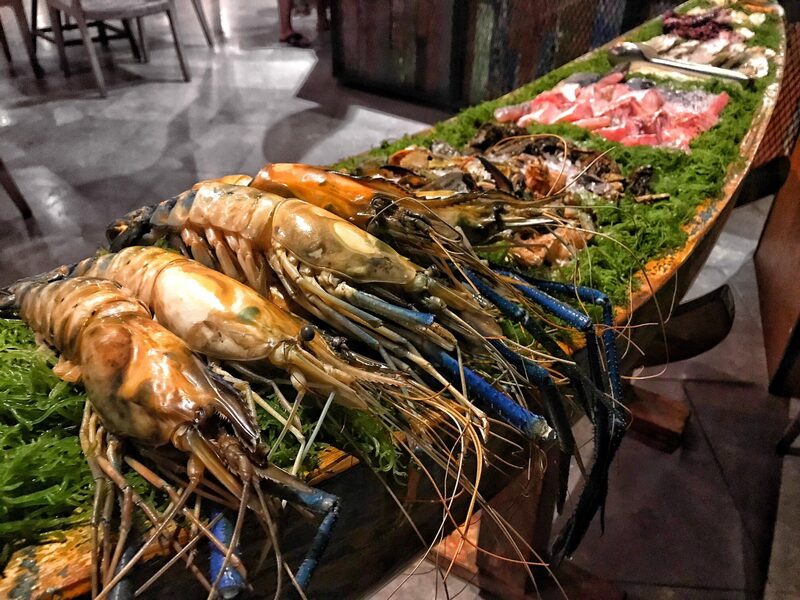 There’s a lot involved. 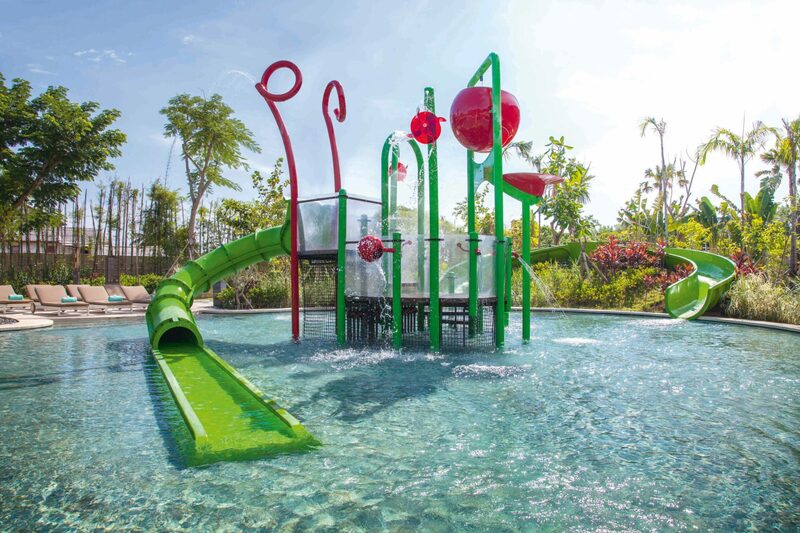 Keeping them occupied, tons of activities, child friendly meals, large family size rooms, and great facilities. 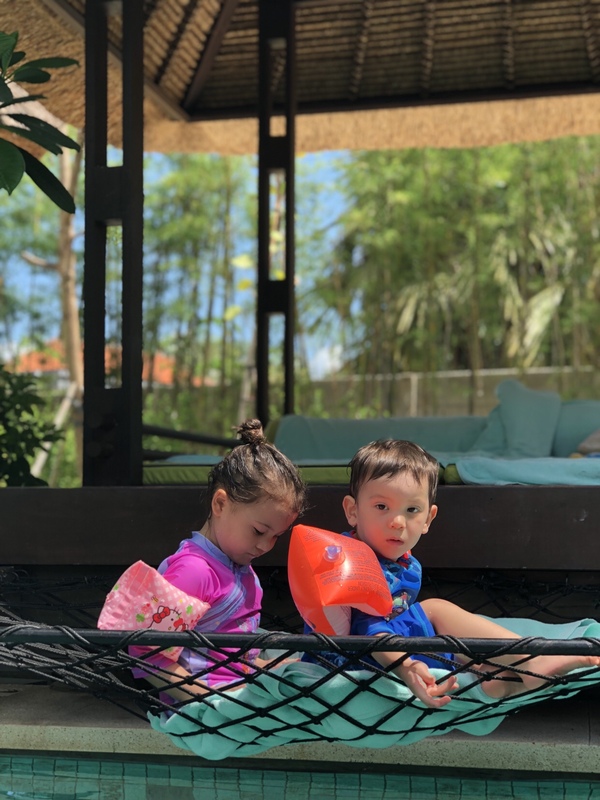 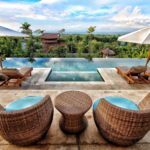 Sometimes a beach bungalow just doesn’t work, which is why I’m sure many parents are relieved resorts like Movenpick Bali exist. 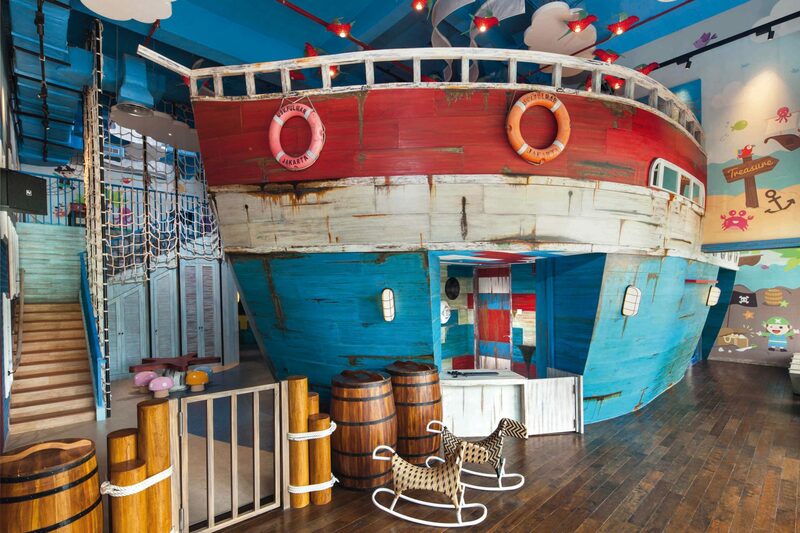 This resort is a kid’s heaven from the moment you walk in. 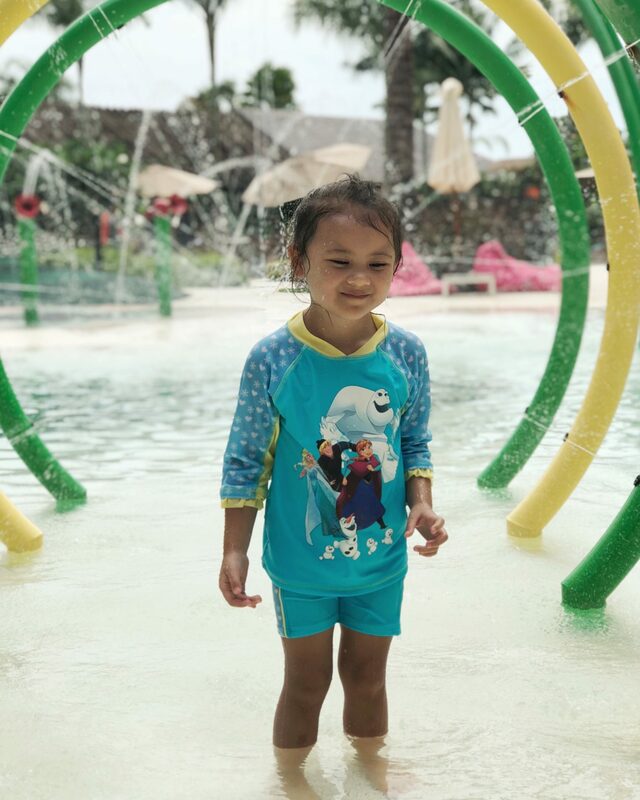 Dedicated children check in counters, a two floor kids club which could entertain any little one from infancy to tween age, dining areas dedicated to fun and games, and very family friendly food options. 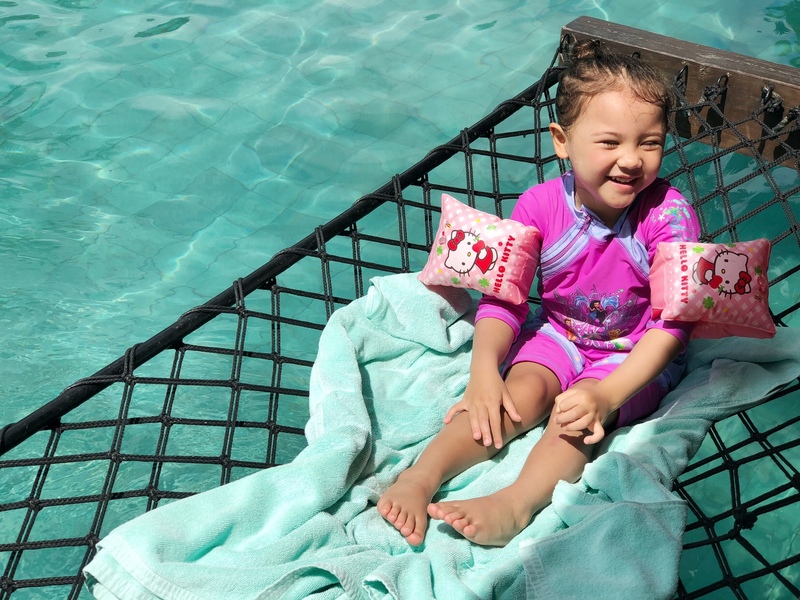 The resort houses several pools including a lap pool, relaxing lagoon pool, and two children’s pools complete with slides, sprinklers, and so much more. 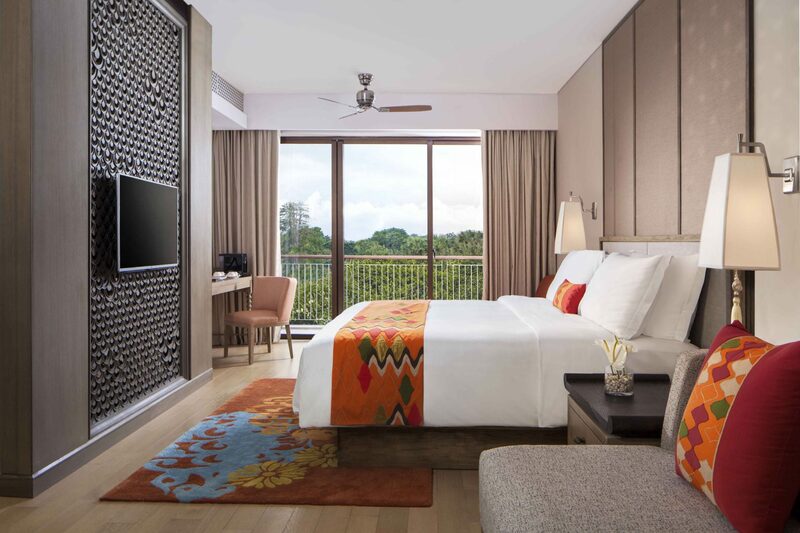 Stay in the junior suite and be amazed by the amount of luxurious space you will have for the whole family including balconies that overlook the beautiful resort. 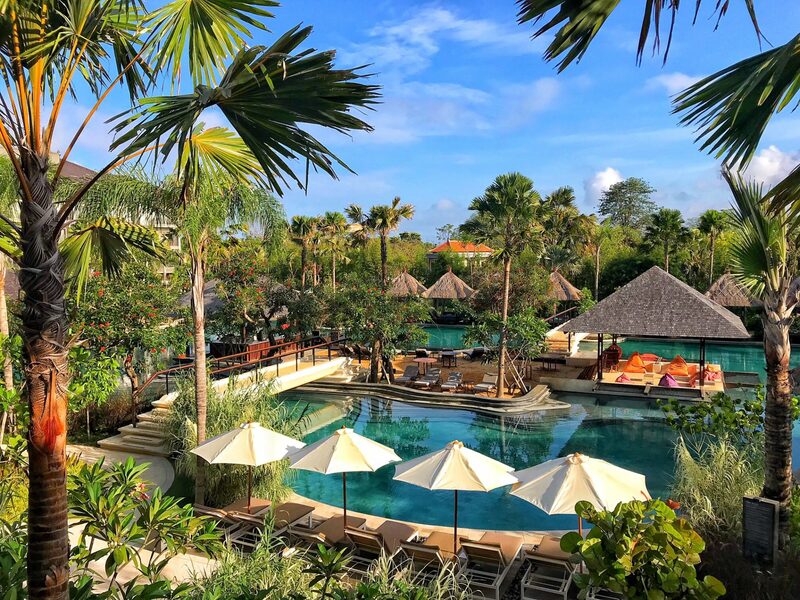 Located only a few minutes from the beach, you don’t have to miss out on the sandy action and all that the Jimbaran area has to offer. 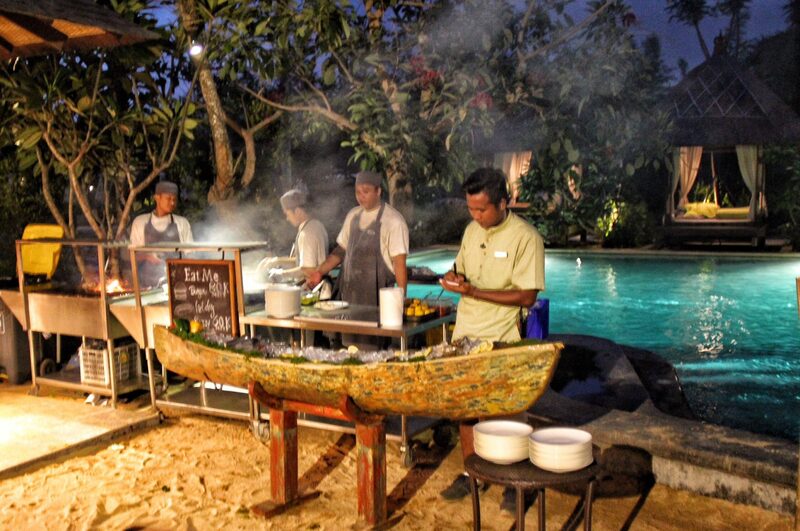 I highly reccommrd the seafood bbq for family dinners where you will be spoilt with fresh local seafood, traditional performances, and super friendly staff. 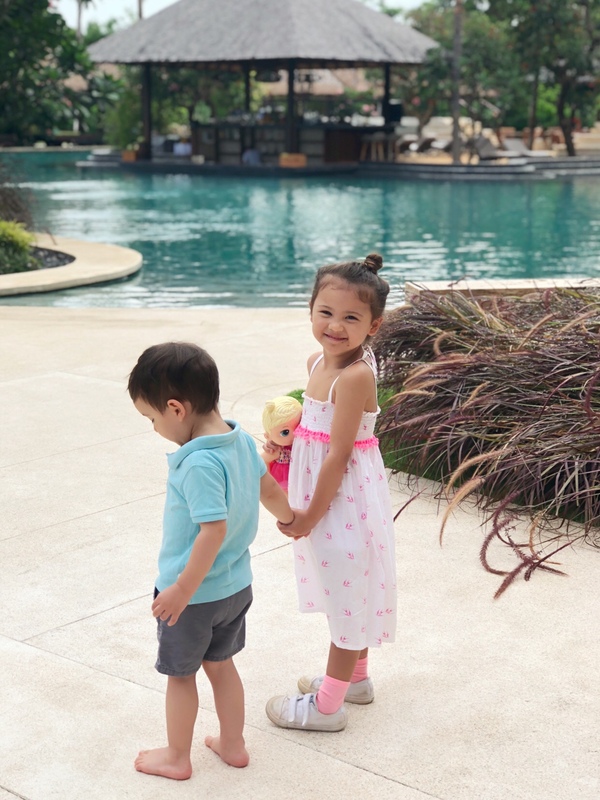 Don’t worry, they didn’t leave the parents out. 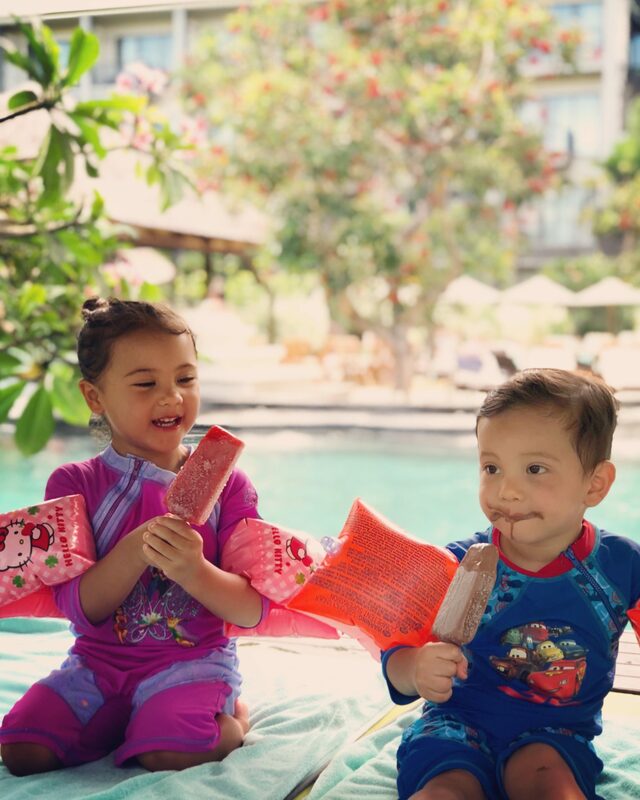 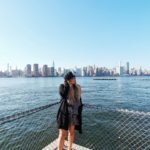 Indulge in spa treatments at their incredible spa and make sure to grab cocktails at their rooftop bar, Above Eleven while the professional kids club staff cater to all your babysitting needs. 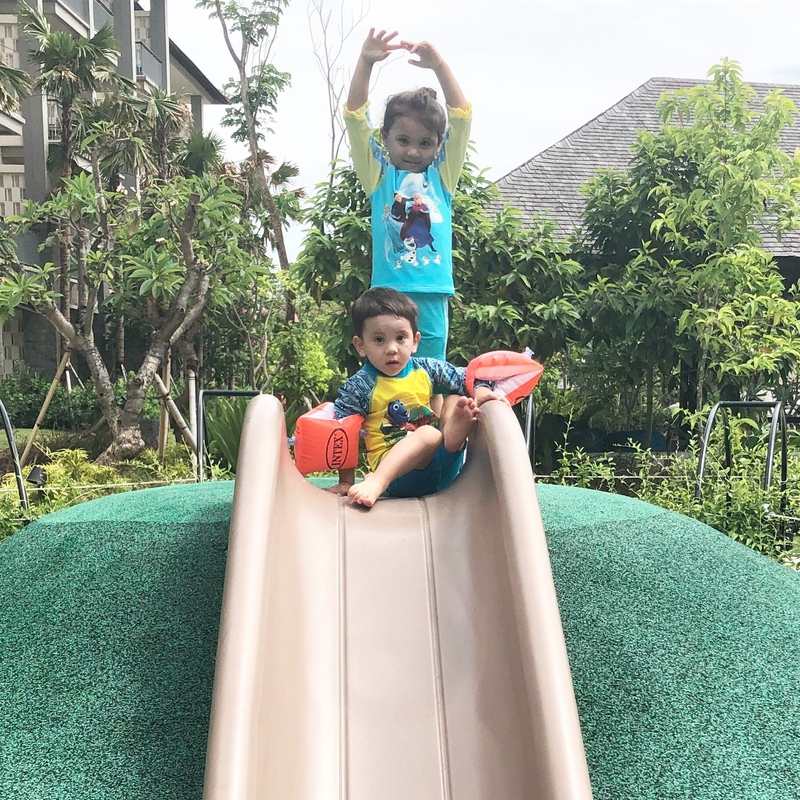 Our kids could not have enjoyed our stay more and of course when they are happy we are happy. 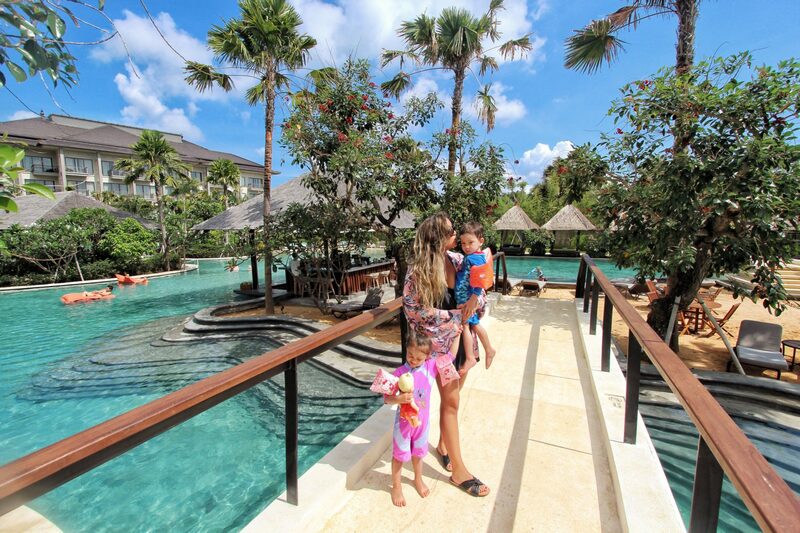 The ultimate, five star family resort for those with small children travelling to Bali.